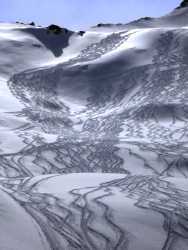 A ski instructor or a mountain guide with extensive knowledge of off piste skiing will instruct you. especialy with guides like ours who know the magic spots. Following our advice and safety precautions, you will discover the untracked powder skiing of your dreams. However, there are so many off-piste runs that within a life skiing, we will just scratch the surface! Rates per day : . But you need more technique. We will discover how to ski for total pleasure. Discover a great mountain way far away from the crowd and meet a quiet time. Program regarding your ski level and mountaing experience for all off piste skiers. 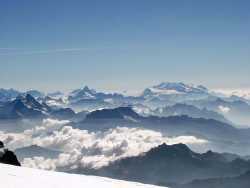 Organize ski trips started from the Espace Killy or every where around the world. 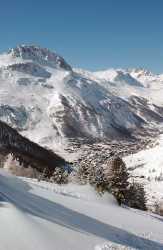 Tarentaise-tour : Val d'Isère, Tignes, Champagny, La Plagne, Les Coches, Peisey, Vallandry, Les Arcs, Villaroger. 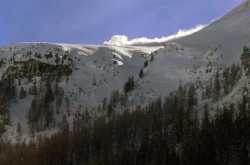 Maurienne-tour : Bonneval sur Arc, Val Cenis, Valfrejus, Valloire, Les Sybelles. Savoy-tour : Bonneval sur Arc, Orelle, Val Thorens, Méribel, Courchevel, 3 Vallées, Paradiski. Italy : La Rosière, La Thuile, Espace San Bernardo. Sainte Foy en Tarentaise : Many wild itinerary. Not inclusive taxi and ski passe. Off piste ski level test is mandatory before. Helicoptere after and off piste dream. Away from the crowd mahe your own track in the middle of knowhere ! 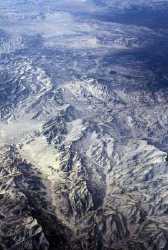 Helicoptere rates regarding the summit. 4 People maximum per ski instructor or guide. 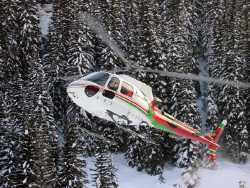 On the Espace Killy, Helicoptere rates regarding the course. Initiation and off piste ski level test on afternoons. Ways and attitude for mountain off piste. You are informed that the off piste could be dangerous, the risk 0 (zero) do not exist, you will accept this risk even if the professional is there to minimise that risk. However, we refund you or propose another afternoon if possible."